The House of Representatives voted overwhelmingly on Tuesday for legislation to extend American sanctions on Iran for 10 years, a move that proponents called critical economic leverage to ensure Iranian compliance with an international nuclear agreement. The legislation, known as the Iran Sanctions Extension Act, needs Senate approval and President Obama’s signature before the end of the year, when American sanctions are set to expire. Under the nuclear agreement, which took effect in January, between Iran and six world powers including the United States, many economic sanctions were suspended or relaxed in exchange for Iran’s verifiable pledges of peaceful nuclear work. But the deal also contained a “snapback” provision that would allow for the reimposition of sanctions if Iran were found to have violated the terms. The legislation approved by the House on Tuesday would also extend longstanding American sanctions against Iran that predate the dispute over that country’s nuclear activities. 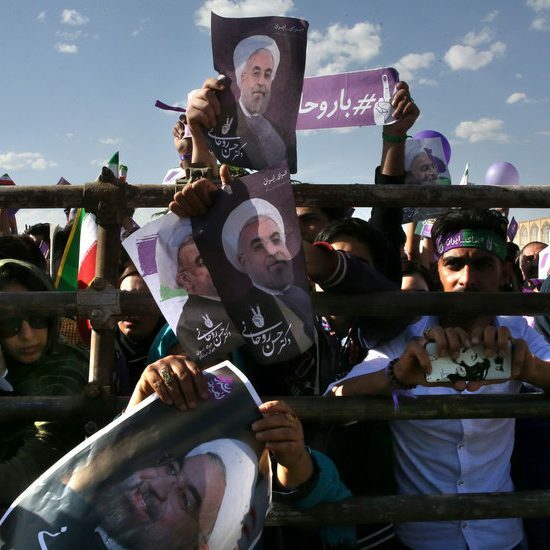 Iran has increasingly complained about these non-nuclear sanctions, particularly the prohibition on Iranian access to the American financial system and use of the dollar. The Iranians say such restrictions have discouraged many foreign companies from investing in Iran, subverting the economic rewards it expected from the nuclear agreement. Republicans and many Democrats opposed the agreement, asserting that Iran was untrustworthy and had gained too many concessions during the negotiations. Iranian leaders, reacting to Mr. Trump’s victory, have also asserted that he will not be able to undo the agreement. 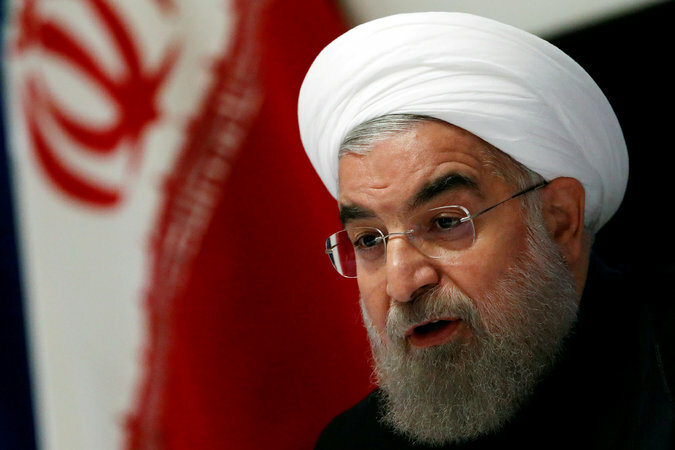 President Hassan Rouhani of Iran told his cabinet ministers the day after the American election that the agreement “cannot be overturned by one government’s decision,” according to the official Islamic Republic News Agency. 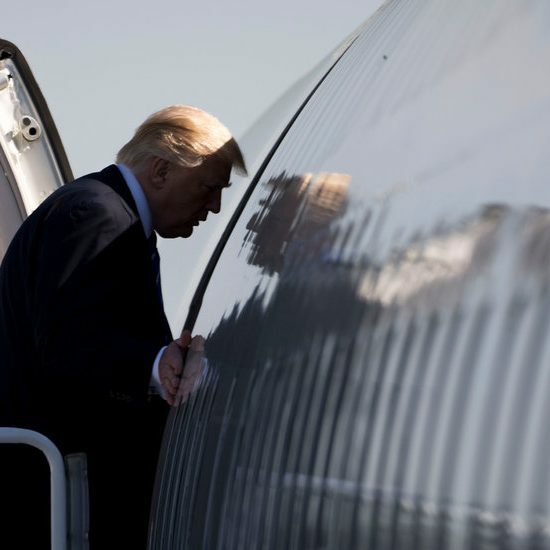 On Monday, 76 national security experts, including former officials of Republican and Democratic administrations, exhorted Mr. Trump not only to accept the nuclear agreement but to use it as a way to ease tensions with Iran on other longstanding problems. Adam Ondra Expected a Short, Hard Climb. Now He’ll Be Happy Just to Finish.